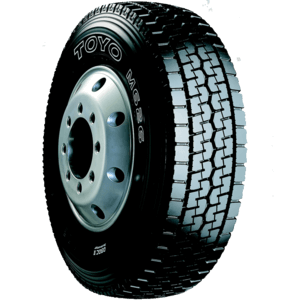 Toyo Tyres, has built an outstanding reputation over a long period by designing and developing some of the most innovative and highest-quality tyres on and off the road. 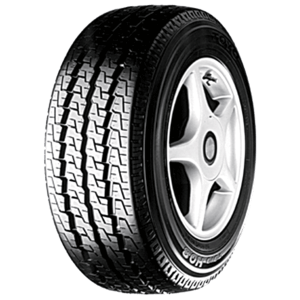 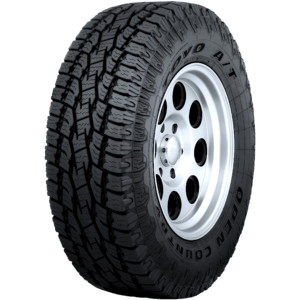 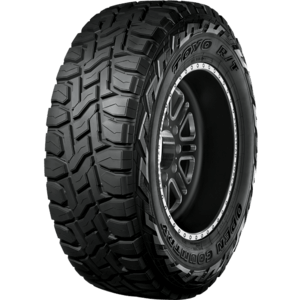 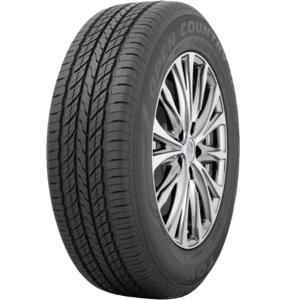 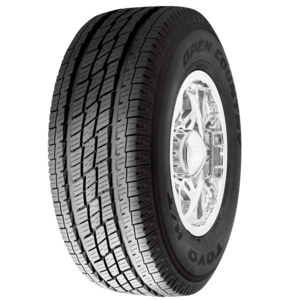 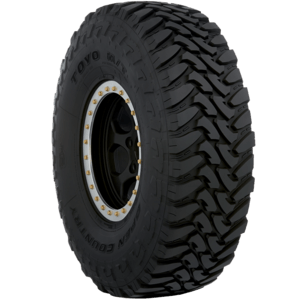 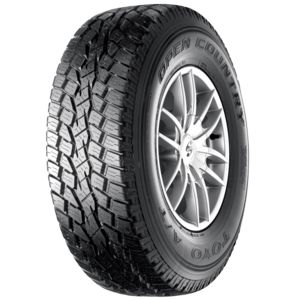 The Open Country A20 is a 55 series tyre with a non-directional tread pattern. 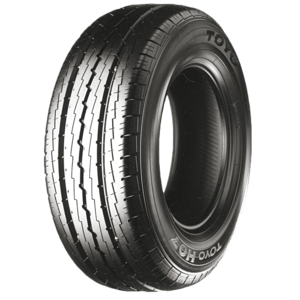 The Proxes T1 RO is an asymmetric tyre developed specifically for Audi O.E. 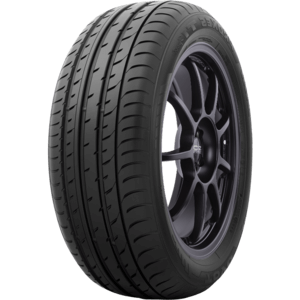 fitments. 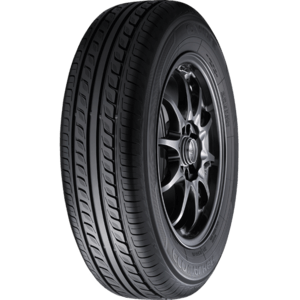 The Versado CUV is an all-season, luxury performance tyre designed specifically for crossover vehicles. 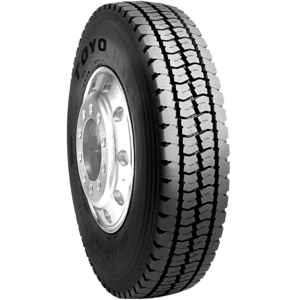 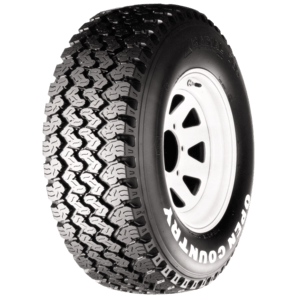 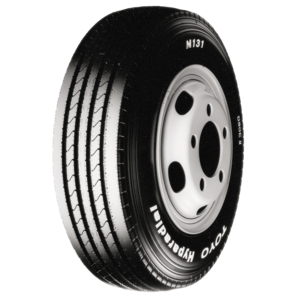 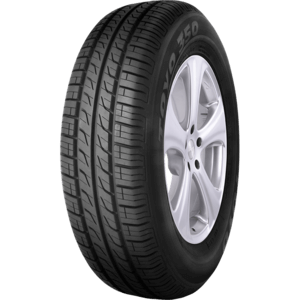 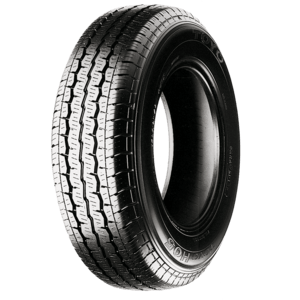 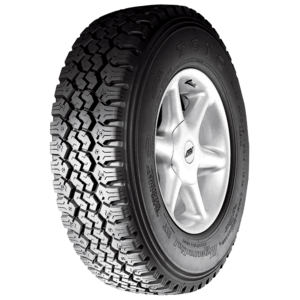 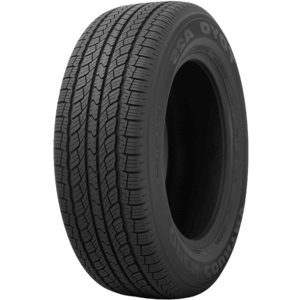 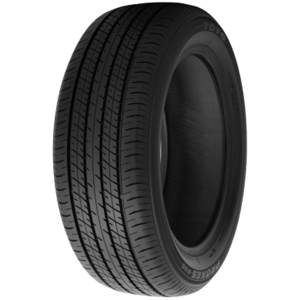 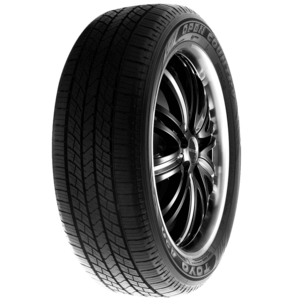 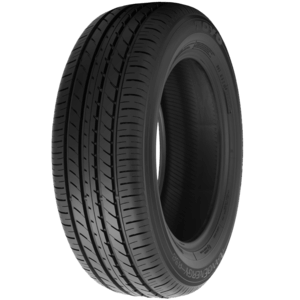 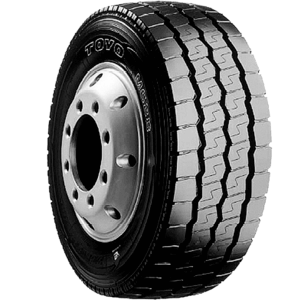 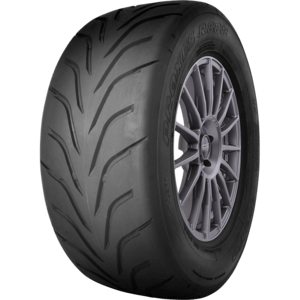 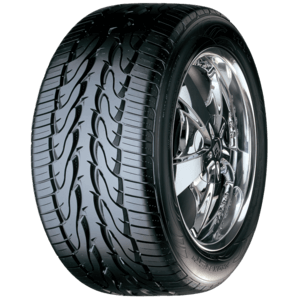 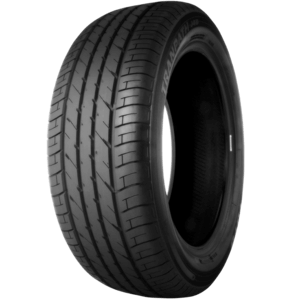 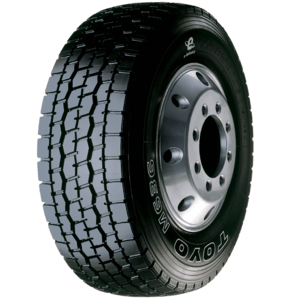 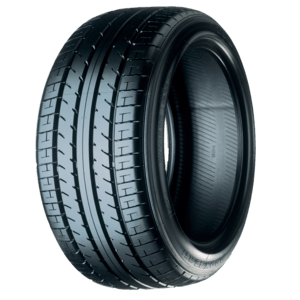 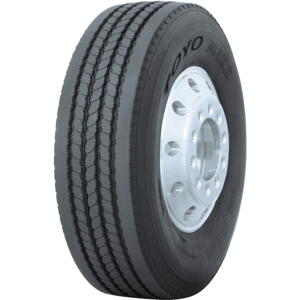 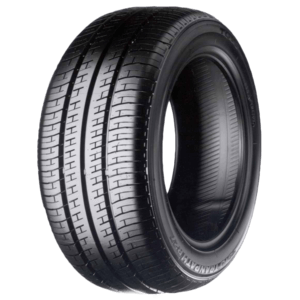 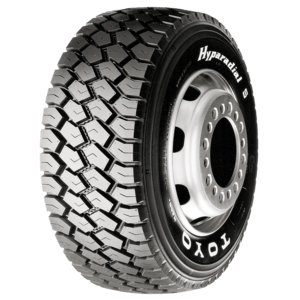 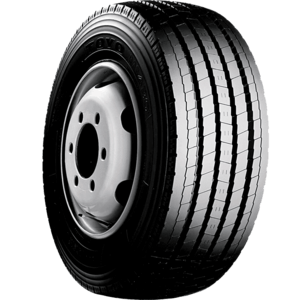 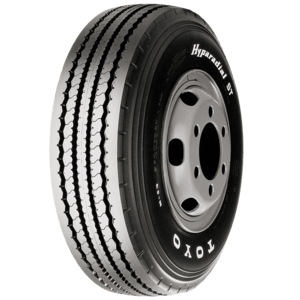 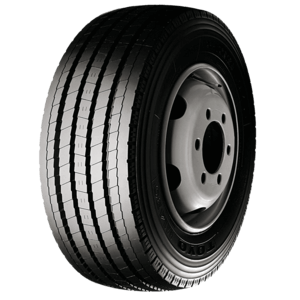 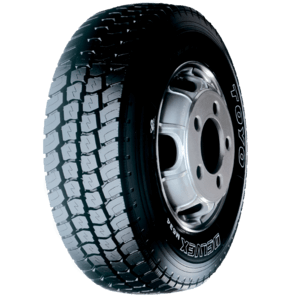 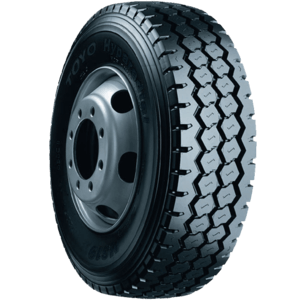 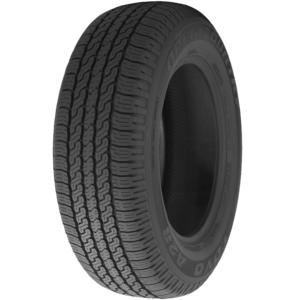 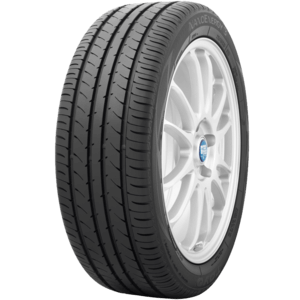 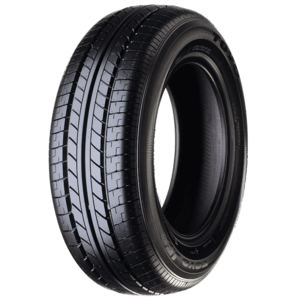 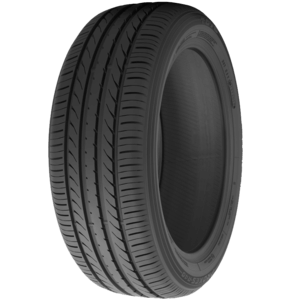 The Tranpath R27A is a 55 series tyre with a non-directional tread pattern. 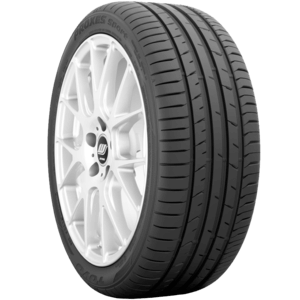 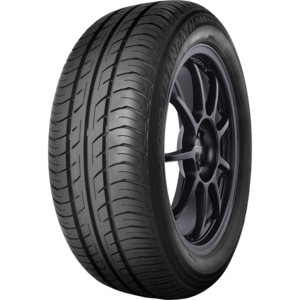 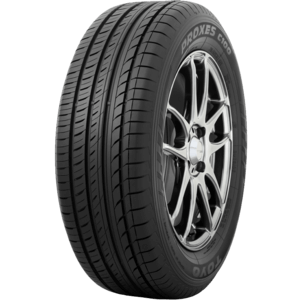 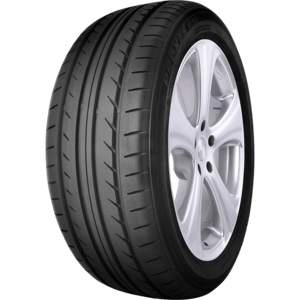 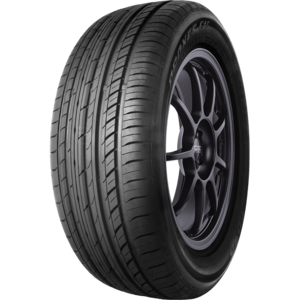 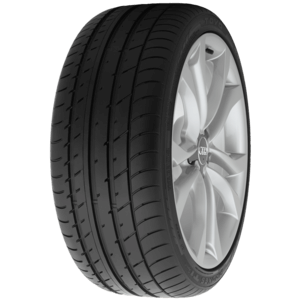 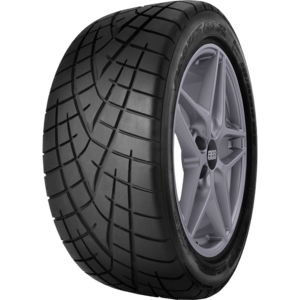 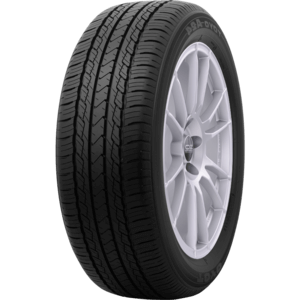 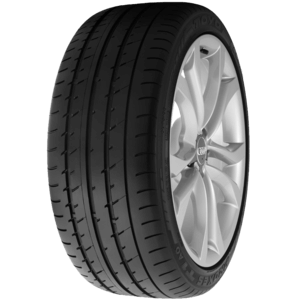 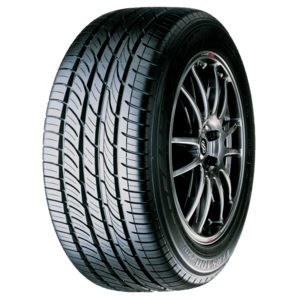 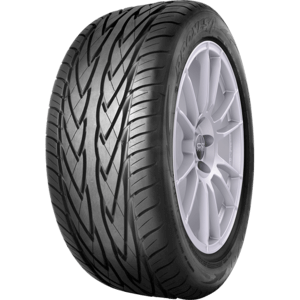 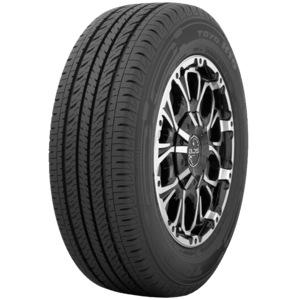 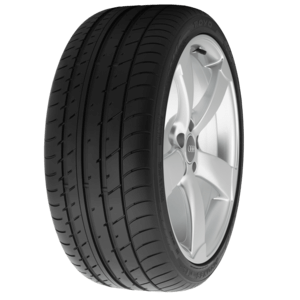 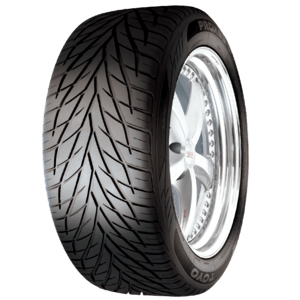 The Proxes T1 Sport C is a 55 series tyre with an asymmetric tread pattern. 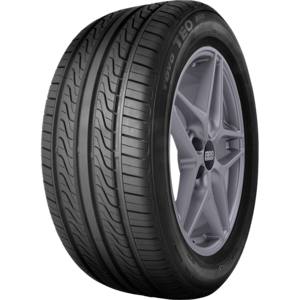 The Proxes T1 AO is an asymmetric tyre developed specifically for Audi O.E. 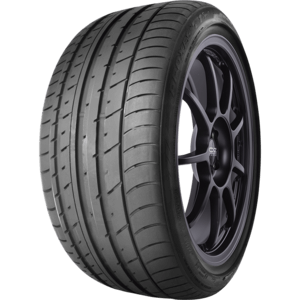 fitments. 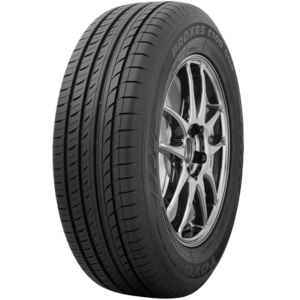 The Proxes S/T II is a low-profile, high performance tyre designed for sports utility vehicles, sport trucks and RVs. 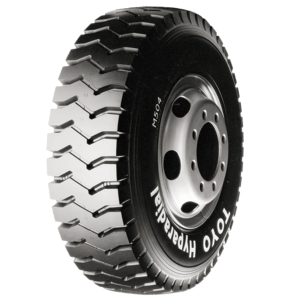 The M134 is a tubeless highway-rib light truck tyre suitable for all axle positions. 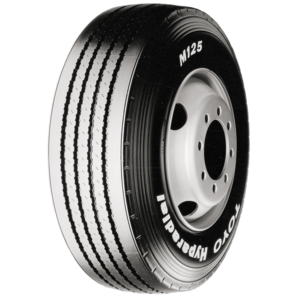 The M140z is a 5-rib, all-position highway tyre designed primarily for steer axle applications. 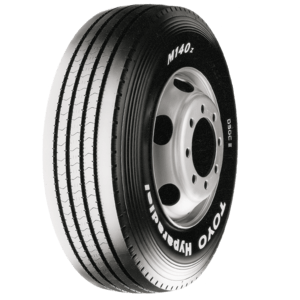 The M143 is a tubeless, 70 series highway-rib truck/bus tyre suitable for all axle positions. 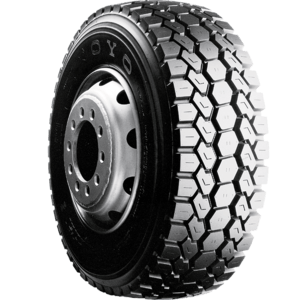 The M614 is a traction tyre for highway driving. 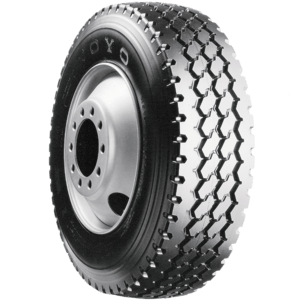 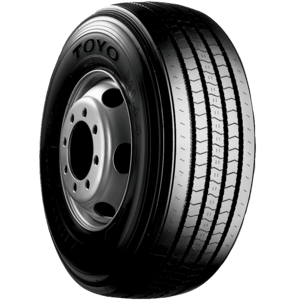 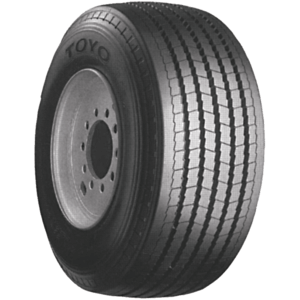 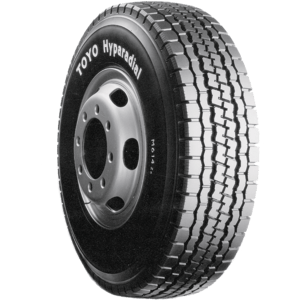 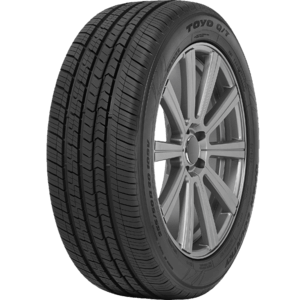 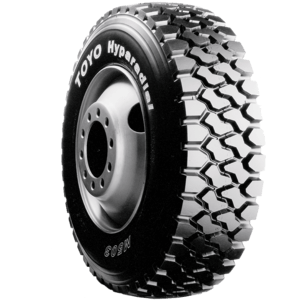 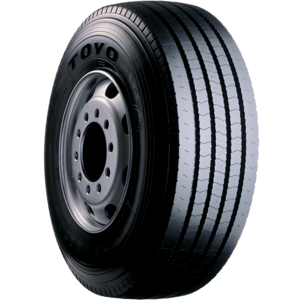 The Toyo M608z is tubeless highway traction tyre designed primarily for drive axle fitments. 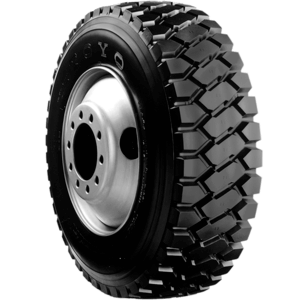 The M636 is a regular depth all-position tyre designed for fitment to all axle positions. 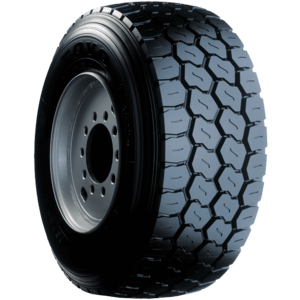 The M634 is a regular depth traction tyre designed primarily for fitment to drive axles.